What’s so special about the new Xerox ‘Iridesse’? 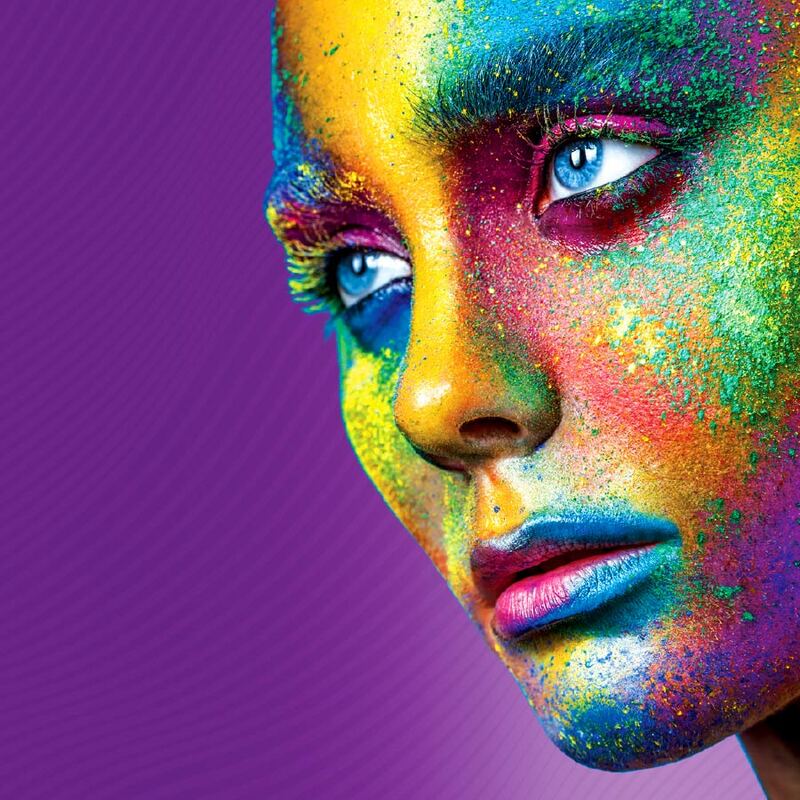 Besides being faster and printing more accurately onto even thicker stock than any other laser printer, the brand new iridescent print capabilities put the ‘Xerox Iridesse‘ in a league of her own. Hot Ink was the first digital printer in Cape Town to bring you spot varnish in 2012 and then metallic gold and silver in 2016. Now with the new technology of the Iridesse, these special finishes just got taken to a whole new level. The ultra matt print finish combined with multi-pass gloss varnish give a deluxe contrast and texture to your material, while the option to lay the metallic ink under and or over the CMYK colours, allows for infinite combinations of iridescent print effects. The alignment of printing from front to back has been further reduced to 0,5mm, plus this all happens on a single pass through this six colour press, so the level of accuracy on colour registration will definitely not disappoint! Even if you have no need for metallic sparkle, glossy shine or raised textures, the enhanced print quality of the Iridesse will definitely find a place in your heart. Unique ultra HD resolution combined with a new formulation of colour toners with the smallest particle size yet, result in super smooth gradients and solid coverage, while continuous calibration during each run means that colour density remains absolutely consistent from the first copy to the very last. The fact that this is all possible on up to 400gsm card (previously limited to 350gsm), with improved results on textured stock, now opens up print substrates previously unavailable for digital print and may even eliminate the need for lamination to bulk up your business cards. But what really seals the deal is that the cost of the metallic and gloss finishes has now been reduced, making these special features even more affordable than before. Please pop in to see examples of the new print quality or view this demo for more features.